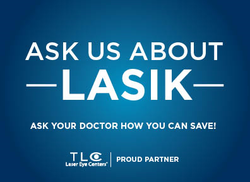 Had a great eye exam in our Monsey NY eye clinic? We are always interested in improving our patients’ experience with our Monsey NY Eye Clinic. Click on an icon in the grid below to review us online. We welcome your feedback and appreciate your time in helping us find new ways to make our patient services exceed your expectations!